Lockets and Chains There are 21 products. 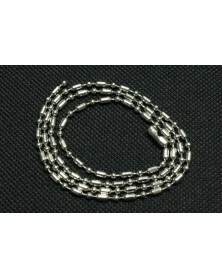 This is a stainless steel hollow snake-style chain for making bracelets. Comes with attached extension chain. Lobster clasp closure. 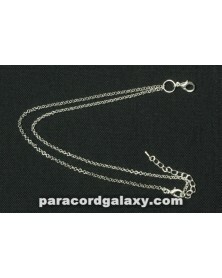 The lobster clasp to the end of the snake chain measures 6 inches; with the extension chain measures 8 ½ inches. 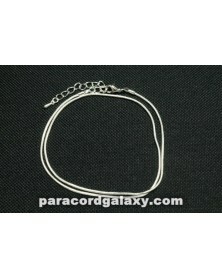 This chain is about 3mm thick*. Sold as a single item. 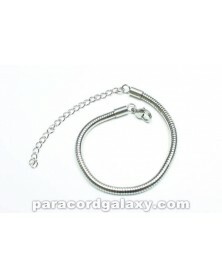 This is a stainless steel hollow snake-style chain for making bracelets. 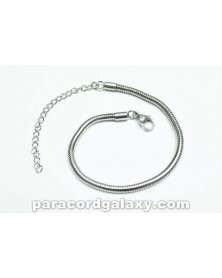 Comes with attached extension chain. Lobster clasp closure. From the lobster clasp to the end of the snake chain measures 7 1/4 inches; with the extension chain it measures 9 3/4 inches. 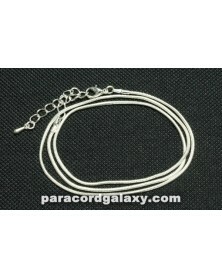 This chain is about 3mm thick*. Sold as a single Braclet. 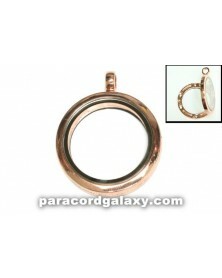 This Copper Tone floating round locket pendant measures 30mm. 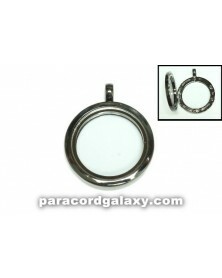 Locket is used to hold floating charms. Charms add style and personalization. Various shapes and symbols available. 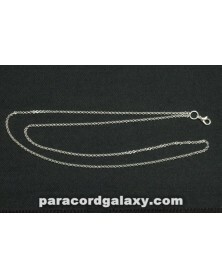 This is a snake chain necklace measuring 16 inches long (40 cm). For use with Floating Lockets. Floating Lockets sold separately. Silver Tone Two Hole floating heart locket pendant with clear jewels around the edge. Locket is used to hold floating charms. Charms add style and personalization. Various shapes and symbols available. 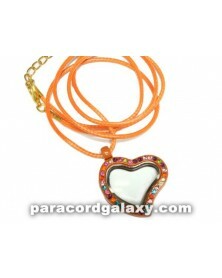 This Orange floating heart locket necklace has various colored stones on the front. 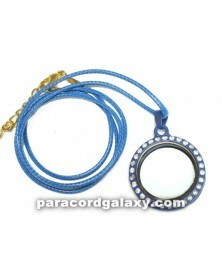 The locket measures 29x33mm and holds floating charms. Floating charms sold separately. Two Hole Silver Tone Heart Locket Pendant. 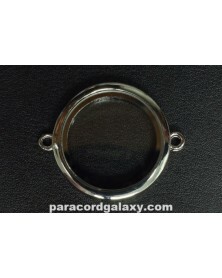 Locket is used to hold floating charms. Charms add style and personalization. Various shapes and symbols available. This floating heart locket necklace has various colored stones on the front and is for use with Floating Lockets that house Floating Charms. These Charms add personalization to your necklace locket. Charms sold separately. This Pink/Purple floating heart locket necklace has various colored stones on the front. Lockets house floating charms which are sold separately. 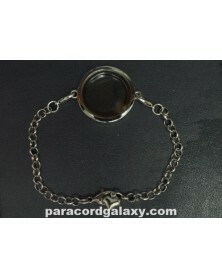 Silver Tone Bracelet with Round Floating Locket. 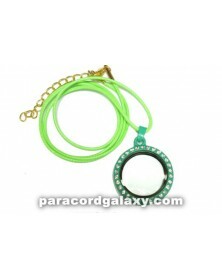 Locket is used to hold floating charms. Charms add style and personalization. Various shapes and symbols available. 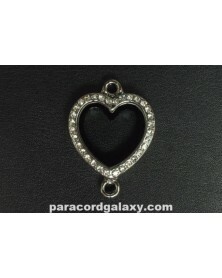 Silver Tone floating heart locket pendant measures 29x35mm. Locket is used to hold floating charms. Charms add style and personalization. Various shapes and symbols available.